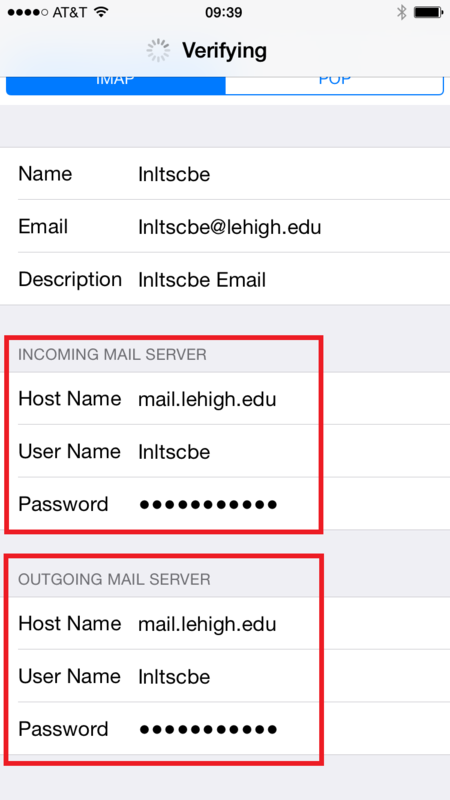 These instructions are for configuring iOS devices (iPhone, iPad) for a traditional Lehigh IMAP email account (not Gmail). PREREQUISITE: Make sure you are in a location with a good signal or reliable WiFi connection. 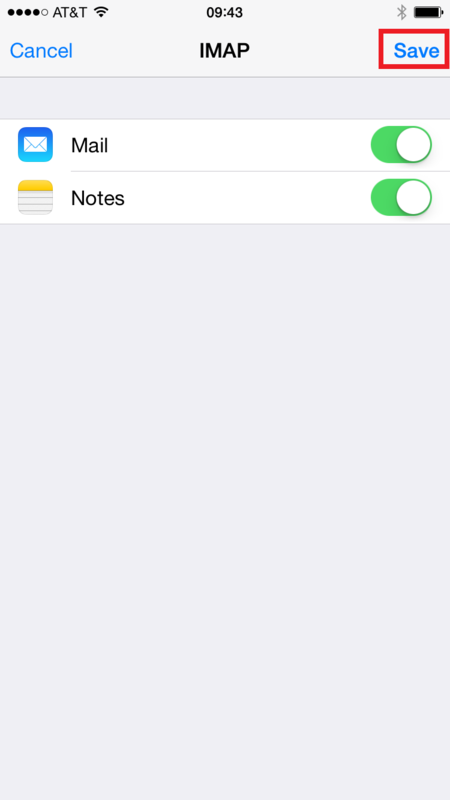 At the Home screen, tap Settings. 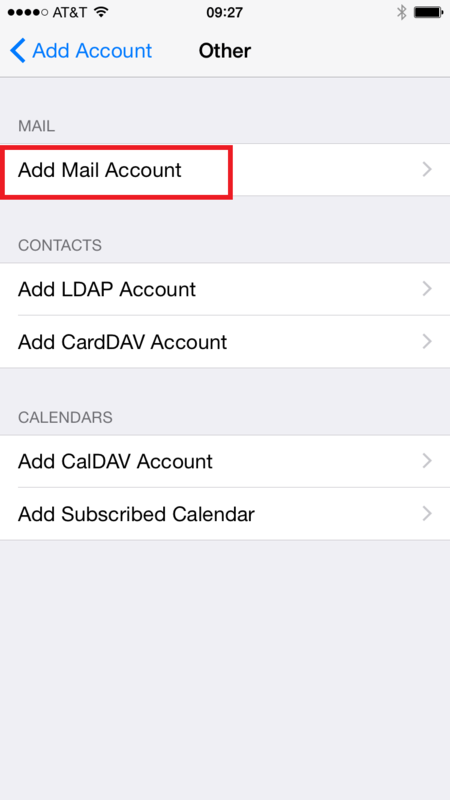 On the Settings screen, scroll down and tap Mail, Contacts, Calendars. 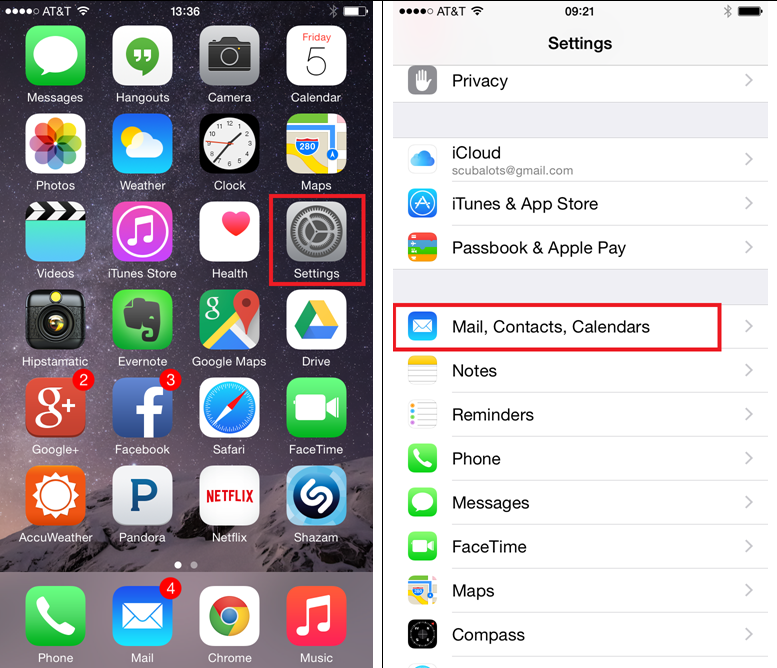 On the Mail, Contact, Calendars screen, tap Add Account. 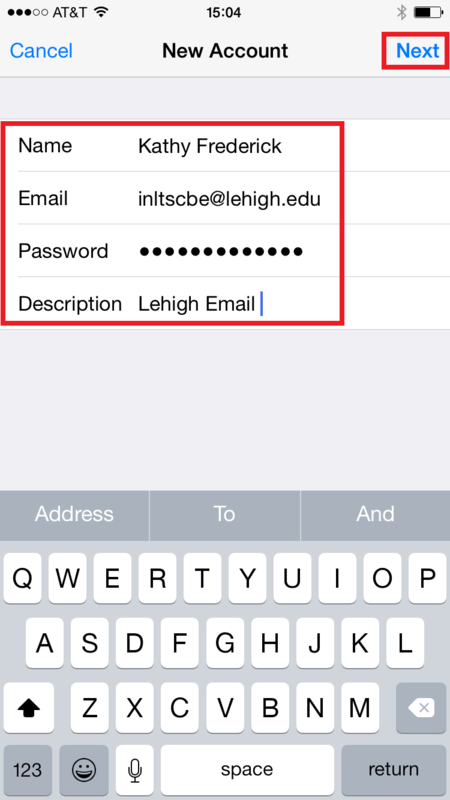 Enter your full Lehigh email address. 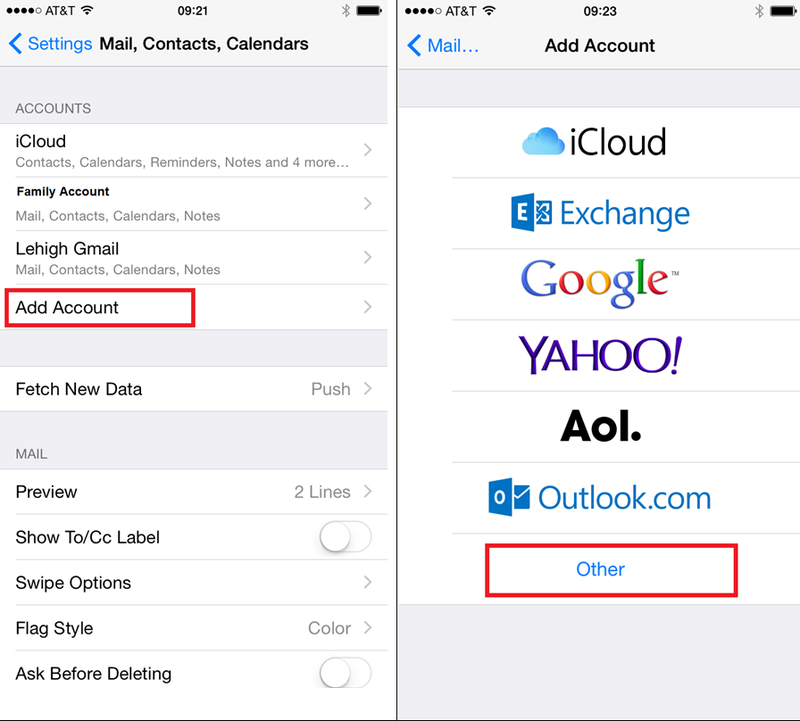 Enter a description for the account. Enter your 4- or 6-digit UserID for User Name. Your settings will be verified.